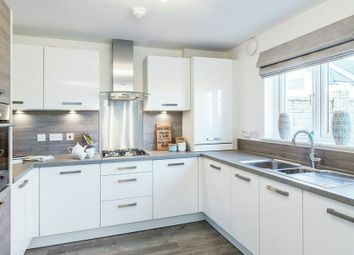 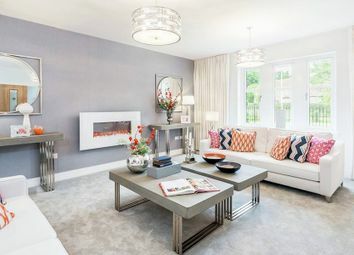 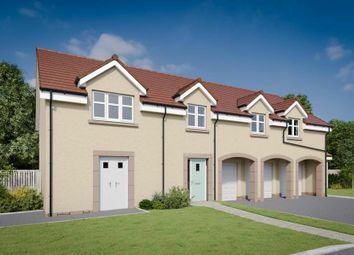 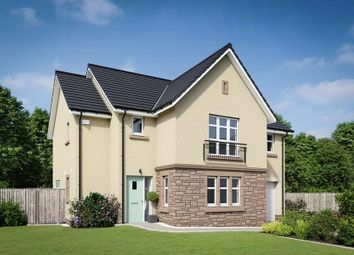 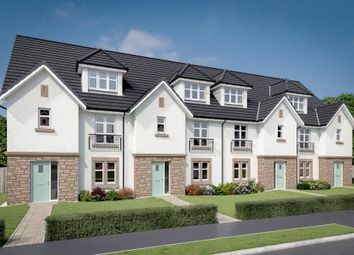 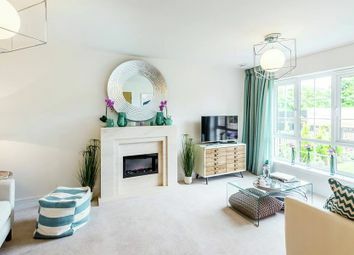 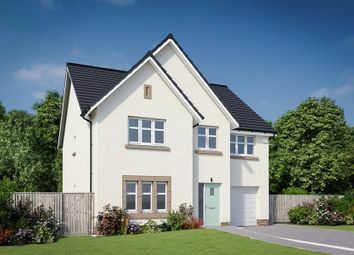 This home is 1 of just 2 of The Caledonian homes available at Kingfisher Park and also benefits from all living spaces being on one level with a handy utility room downstairs, as well as an integral garage and private parking. 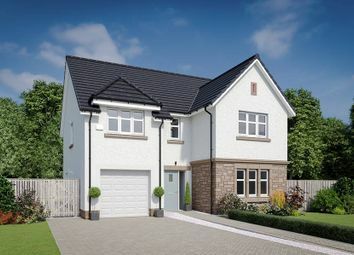 Lined with leafy green hedging, this beautiful detached home features a 3-zone kitchen/dining/family area perfect for growing families. 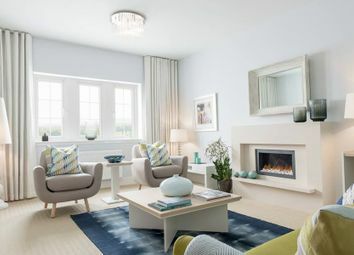 Yet a spacious formal lounge and 4 double bedrooms, with a flexible fifth, offer peace and privacy whenever needed.